The value of the planned purchase was not disclosed. Vice Adm. Alexandru Mirsu, the chief of the Romanian Naval Forces, said the country requires an additional three submarines to ensure Romania’s operational capacities in the Black Sea, as the one Kilo-class submarine does not meet that need. Fiber optic cables on the ocean floor are vital infrastructure to the world economy. A new report claims the cables are vulnerable to attack. The Navy’s Delfinul submarine was reportedly withdrawn from service and is currently used for training purposes. 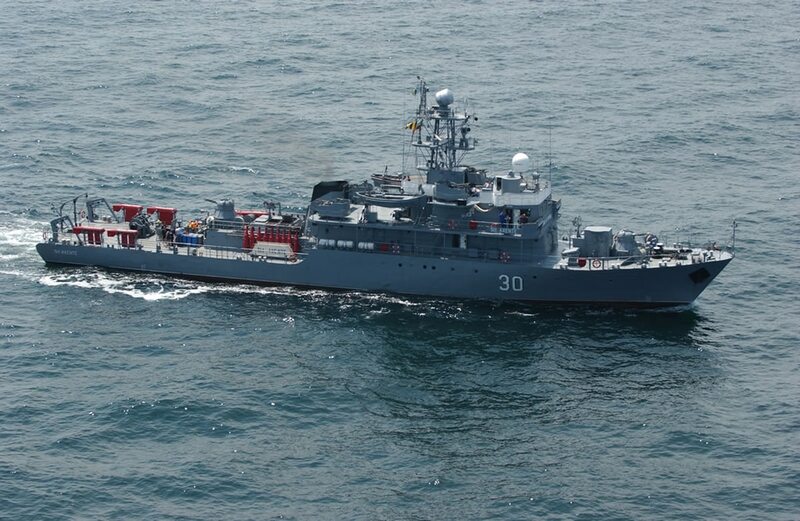 As part of its military modernization plans, Romania aims to purchase four vessels for its Navy under a procurement estimated to be worth about €1.6 billion (U.S. $1.96 billion). Deliveries are scheduled for 2018 to 2024, according to the ministry.